When Jack Skellington’s faithful pet Zero gets lost, the ghost pup must get the help of the residents of Christmas Town to find his way back. With Halloween plans on hold while Jack mounts a search, will they be reunited in time to save both holidays? 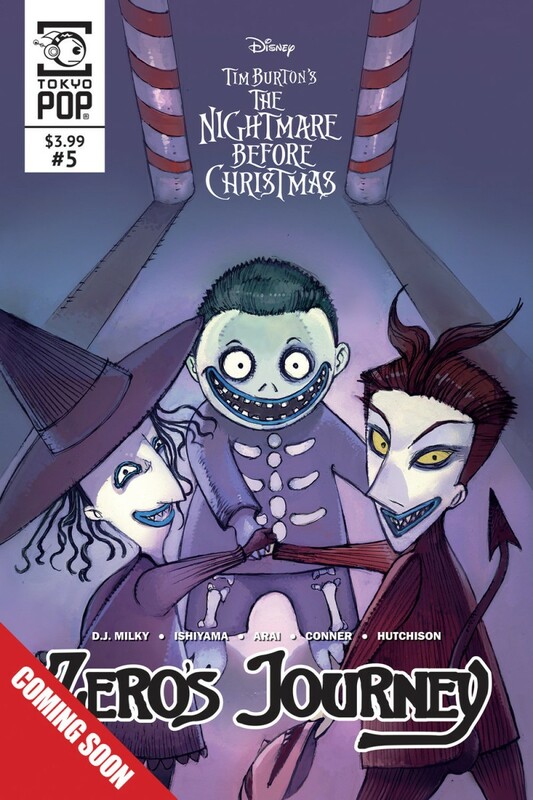 Explore the magical realms of Halloween Town and Christmas Town through the eyes of Zero as he tries to find his way home in an unfamiliar world.